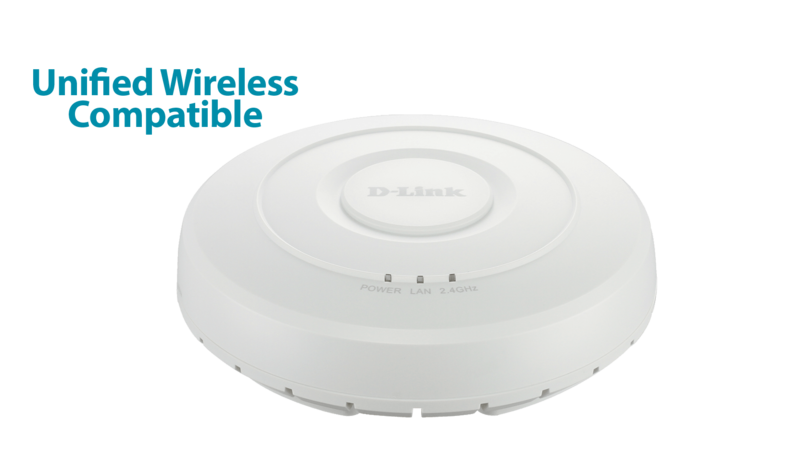 The DWS-4026 is D-Link’s next generation Unified Wired/Wireless Gigabit Switch with an array of advanced features and 802.11n support. With the ability to manage up to 64 unified wireless access points by itself and up to 256 unified wireless access points in a switch cluster, the DWS-4026 is a full-featured and cost-effective mobility solution for mid-to large enterprises and service providers. The DWS-4026 is D-Link’s next generation Unified Wired/Wireless Gigabit Switch with an array of advanced features and 802.11n support. With the ability to manage up to 64 unified wireless access points by itself and up to 256 unified wireless access points in a switch cluster, the DWS-4026 is a full-featured and cost-effective mobility solution for mid-to large enterprises and service providers. 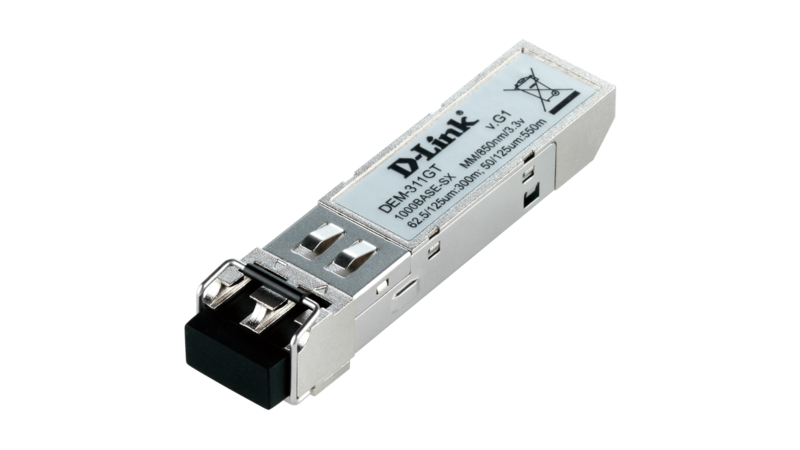 Extremely versatile and flexible, the DWS-4026 can be deployed as a Wireless Controller in the core network or as a L2+ PoE Gigabit Switch at the edge depending on the requirement. 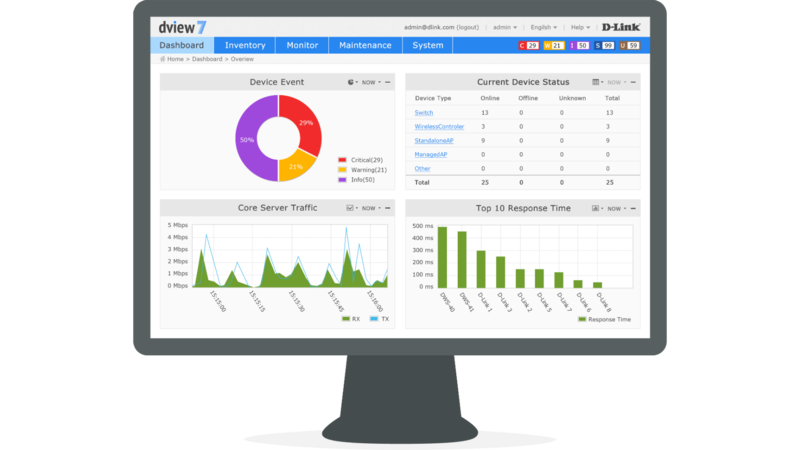 By centralising WLAN configuration and management functions, DWS-4026 enables network administrators to have control, security, redundancy, and reliability needed to scale and manage their wireless networks easily and efficiently. Most of the current Wireless LAN controllers’ architecture requires wireless traffic to return to the controller for centralised processing, causing unnecessary traffic delay. 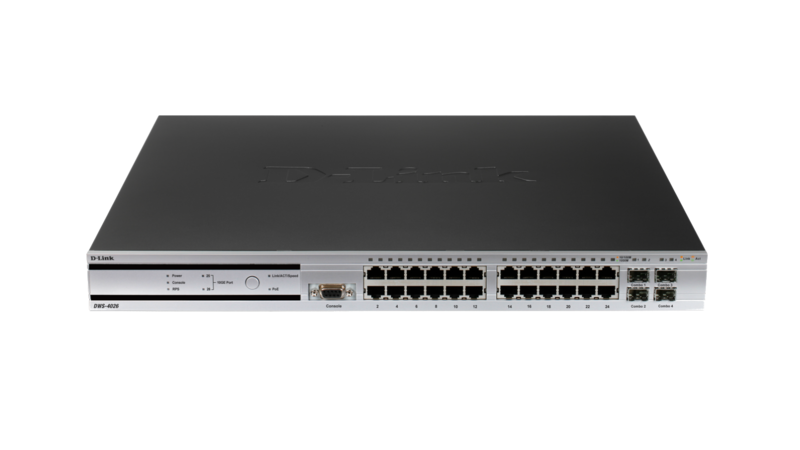 The DWS-4026 offers network administrators additional options: depending on the wireless application, wireless traffic can either be tunneled back to the switch for better security control, or locally forwarded at the Access Point for optimal performance. The DWS-4026 offers a state-of-the-art Wireless Intrusion Detection System (WIDS), which empowers network administrators to detect rogue Access Points and rogue clients as well as anticipate wireless threats, preventing them from causing damage to the network. With WIDS, administrators can activate various threat detections and use RF scans to sweep the entire wireless network for any possible security breach in advance. Other wireless security features include WPA/WPA2 Enterprise, 802.11i, Captive Portal and MAC Authentication. Wireless clients can enjoy seamless and uninterrupted roaming from AP to AP managed by a DWS-4026 even if they are not in the same subnet. Because the DWS-4026 employs various mechanisms such as pre-authentication and key-caching, wireless users can freely “roam” the entire network without needing to re-authenticate. The additional Fast Roaming feature results in disruption-free, reliable wireless connectivity crucial for mobile applications such as Wi-Fi IP Phones and wireless PDAs. Furthermore, the DWS-4026 supports advanced “AP-AP Tunneling”, which is used to support L3 roaming for wireless clients without forwarding any data traffic to the Unified Switch. 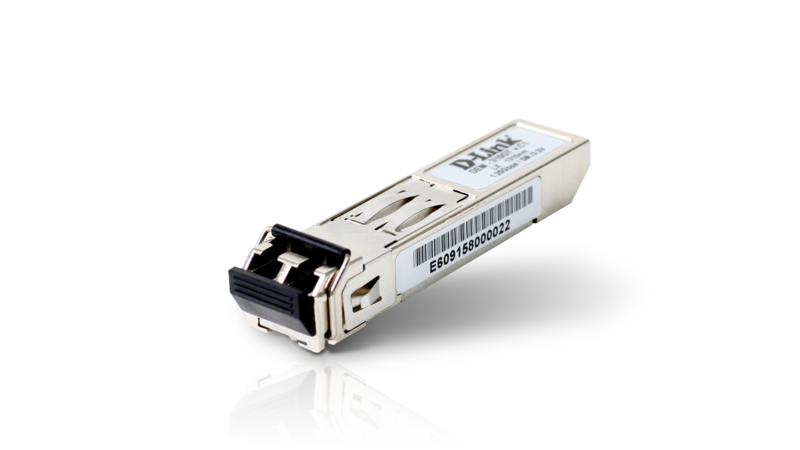 This can help to significantly reduce network traffic and save bandwidth. The DWS-4026 is specifically designed and optimised for Voice over Wireless traffic with features such as Auto-VoIP and Voice VLAN. The Auto-VoIP feature explicitly matches VoIP streams and provides them with a better class-of-service than ordinary traffic. The DWS-4026 offers a “self-healing” network capability to increase the resiliency of the entire wireless network. To make up for a sudden RF signal vacuum created by any “dead” AP (AP with DC power failure, for example), the DWS-4026 automatically increases the transmit output power of the neighboring APs to expand the RF coverage, thereby “healing” the network. Also, to ensure continuous connection for current clients, the DWS-4026 performs load balancing across access points when network traffic reaches a certain threshold by forcing additional clients to associate with other access points. In addition to all its wireless capabilities, the DWS-4026 also excels as an advanced L2+ PoE Switch. Complete with dynamic routing using RIPv1/v2, ACL security, multi-layer QoS, comprehensive VLAN support, IGMP/MLD Snooping as well as dual 10-Gigabit uplink support, the DWS-4026 truly enables network administrators to integrate their enterprise class wireless network with their wired infrastructure. 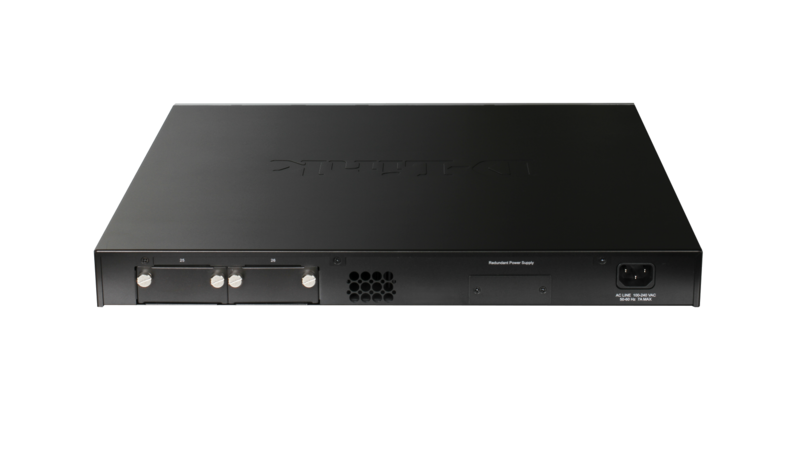 Businesses contemplating upgrading their current wired or wireless network can deploy the DWS-4026 to take advantage of its dual-role flexibility. 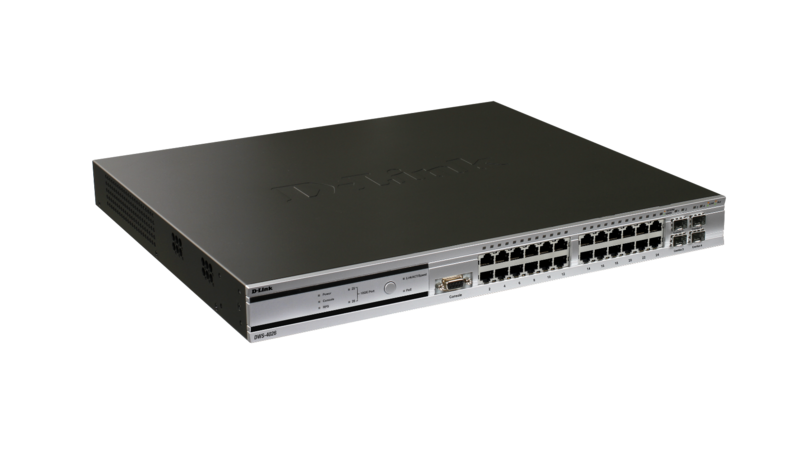 Multiple DWS-4026s can form a Switch Cluster, which enables network administrators to manage and configure all switches from one single “Cluster Master.” In addition, the Switch Cluster also manages information of all the Access Points as well as their associated clients. This helps to significantly simplify management and reduce maintenance efforts as the network scales up.